Sources suggest that there is a possibility of tie-up between Hyundai and Fiat Chrysler Automobiles. Hyundai Motor has plans to buy all of Fiat Chrysler Automobiles, which includes prominent brands like Fiat, Chrysler, Jeep to take over the rival automaker. 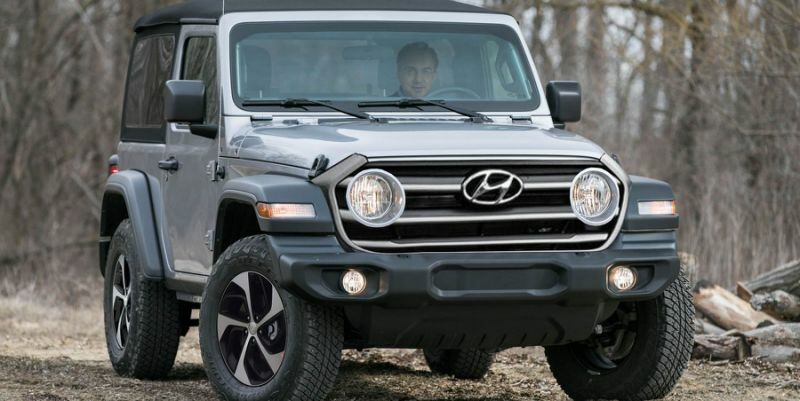 Hyundai would launch its purchase sometime before FCA’s next investor meeting which will be held prior to CEO Sergio Marchionne retirement next year . With Marchionne stepping down in April 2019 , there will be a vacuum at the top of FCA. Company chairman and major shareholder John Elkann doesn’t have much interest in running the automaker, so he could see a merger as an attractive alternative. FCA is currently relatively weak in the Asian region, where Hyundai has a strong base. In addition, a free-trade agreement between the United Staes and South Korea would make transporting models between the countries a more economical process – especially in light of the possibility of higher tariffs on imported vehicles from the European Union. The closer political ties between the U.S. and South Korea might make the merger more palatable for regulators in the countries. 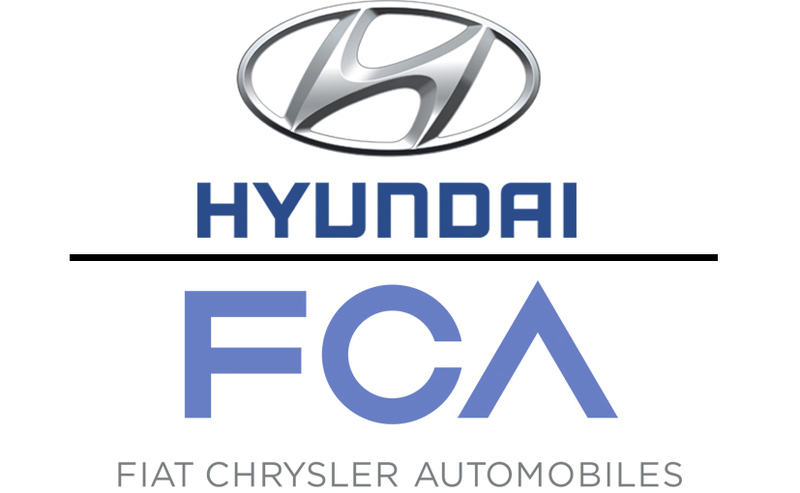 Hyundai-FCA tie-up popped up last year when Hyundai expressed interest to takeover. Officials from both sides, including Marchionne, publicly denied the reports. Later, the firms said they were negotiating a possible technical partnership on transmissions and hydrogen tech. Marchionne has been scouting for buyers for FCA ever since October 2014 and also expressed his desire for FCA to merge with another automaker like General Motors , PSA and Chinese firms. If Hyundai and FCA merge, the new company would immediately become the world’s largest automaker with around 11.5 million worldwide deliveries each year . Hyundai CEO is waiting for an unexpected decline in FCA share prices to get access to valuable brands such as Jeep, Ram and Dodge .